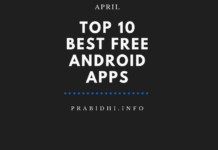 Just to ease your journey to explore the top and best free Android apps, we, here at Prabidhi Info, regularly scrape the playstore to come up with brand new apps list. And so, we have compiled the latest list for February 2019. 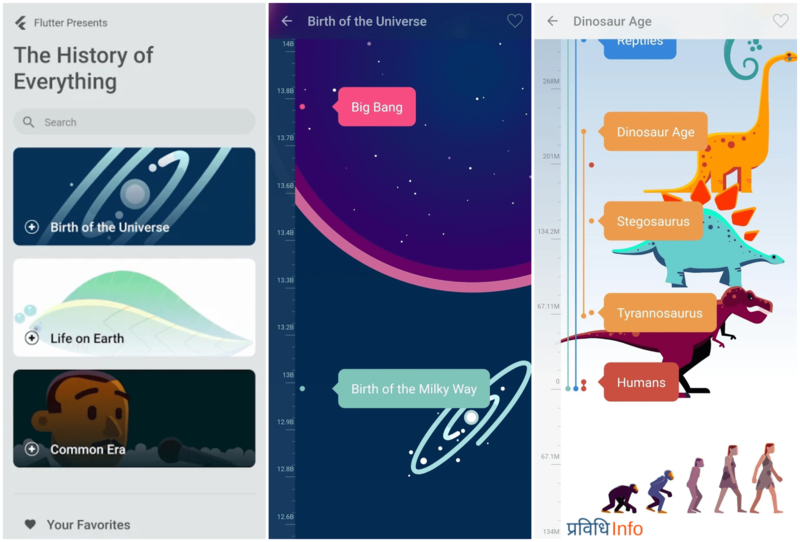 Inspired by the Kurzgesagt video, Time: The History & Future of Everything, the app beautifully illustrates the animated form of the events dated back from the Big Bang to the modern day in a vertical timeline. 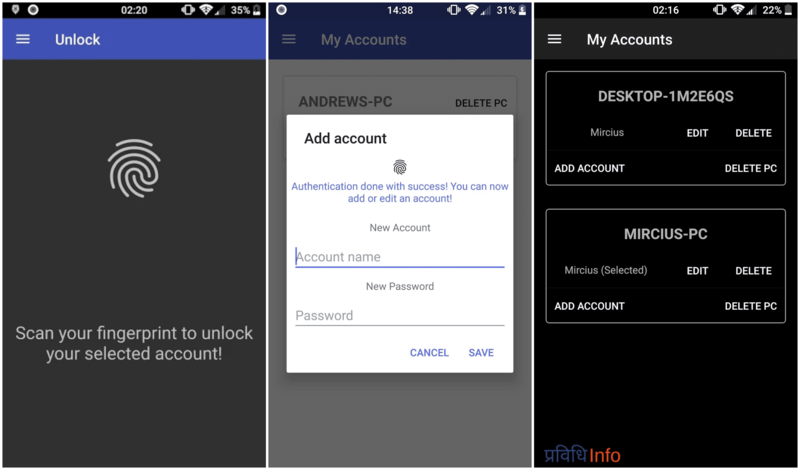 Remote Fingerprint is an app that unlocks your windows PC directly with the fingerprint on your smartphone. 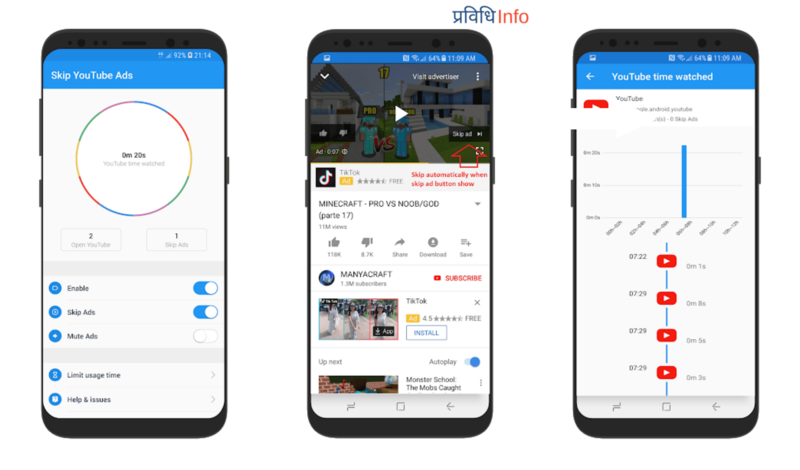 To use this feature, the user need to install the respective app on your PC and have to have connected to the same network! 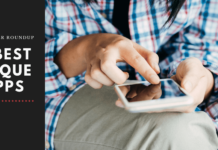 Cellphone addition, these days, has become one of the major issues and given that Google had launched Digital Wellbeing. However, Google decided to make Digital Wellbeing available to the Google Pixel and Android One lines of phones only. 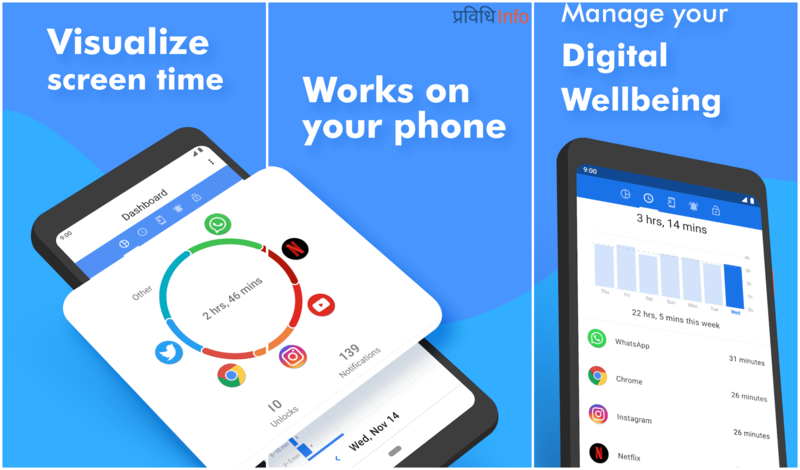 Therefore, developers of the renowned launcher, Action Launcher, brought an alternative to Digital Wellbeing, ActionDash. ActionDash gives users deep phone usage insights and statistics. Microsoft Clipboard is working on syncing its clipboard feature across the devices like Windows PC, Android phones, and iOS devices with its native Windows Clipboard and Swiftkey Keyboard. However, they are still in beta. So, Clip Cloud has stepped in to fill up the gap here. 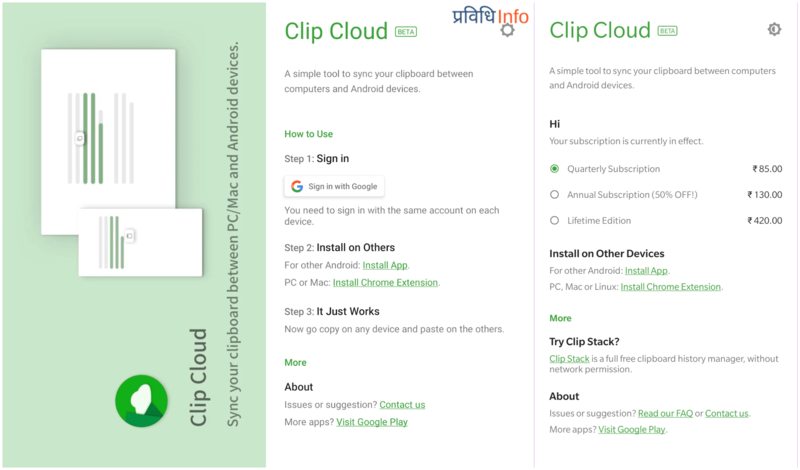 To sync the clipboard between your smartphone and PC, you need to download the Clip Cloud app on your phone and Clip Cloud Chrome browser extension on your PC. After you install, you need not to stress, just sign in with same Google ID on phone and Chrome and copy, paste as usual. Copy the text on your phone and Ctrl+V on your PC, or vice-versa! The perk to using it is they do not keep a copy of the clipboard history and the messages are sent encrypted. Right now, crypto and the blockchain are the hot topics on the internet, however, finding the authentic news and updates on those topics is quite difficult. And this is where hops in. 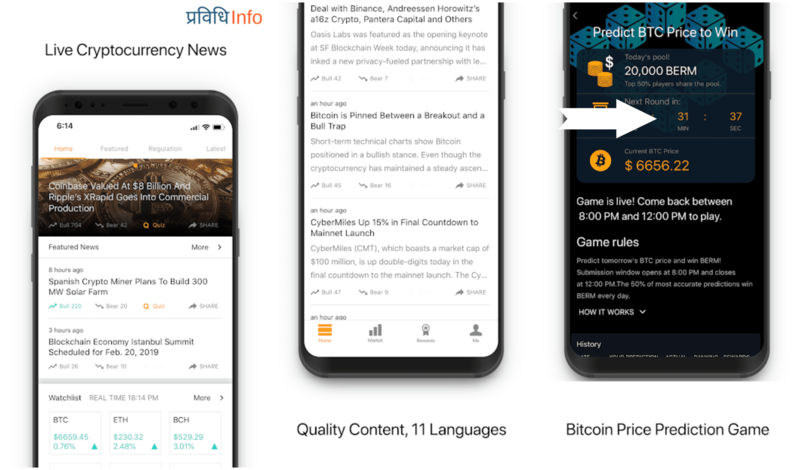 Berminal is an app that serves the crypto news from the legit sources around the globe, hand-picked their in-house editors. To the plus side, Berminal does reward it’s users while using the app. You can read a complete Berminal review here. Ads are annoying and we all agree that one thing. There are tons of adblockers and whatnots for the PC browser, but there are none for the YouTube mobile app. But don’t you worry, ‘cause Skip Ads got you covered now! After installing Skip Ads, it requires accessibility permission to work. Besides blocking the ads on YouTube automatically, Skip Ads will show the number of times you have opened YouTube and the time you have spent watching videos! Color splashing gives a unique and artistic feeling to any photos if done correctly. But that takes a lot of effort, zooming in and out, dragging your finger continuously on your phone is hard as hell unless you have Paletta. Paletta is a free app, like all of the app mentioned here, where the AI takes care of the color-splashing job. 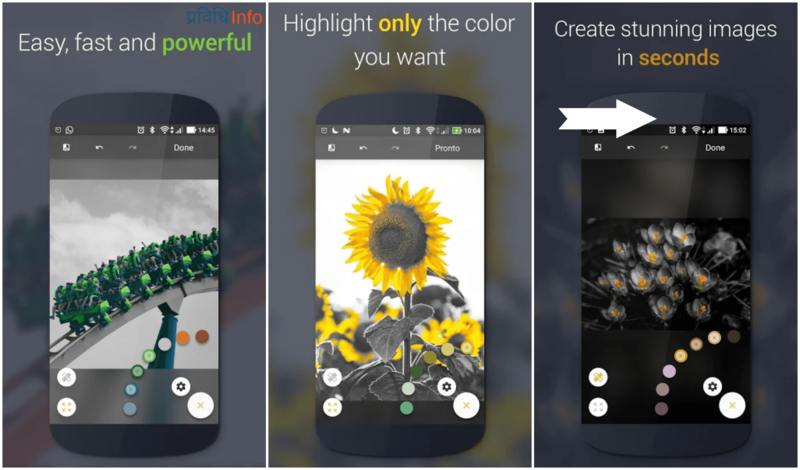 AI understands the color present in the photo, generates a smart color palette, and all you need to do is choose the color from the palette and give a beautiful color-splashing effect. Are you using a paid recording app on your Android and still have to purchase in-app items regularly? If that’s that, uninstall that right now ‘cause there is DU Recorder in the app-town! DU Recorder, developed by DO Global, is the best recording app out there. There no such thing it can’t do that an expensive paid screen recorder app does! In fact, it does more, for free, with no ads and no in-app items. DU Recorder does screen recording, live streaming, video editing, and screenshots and image editing. 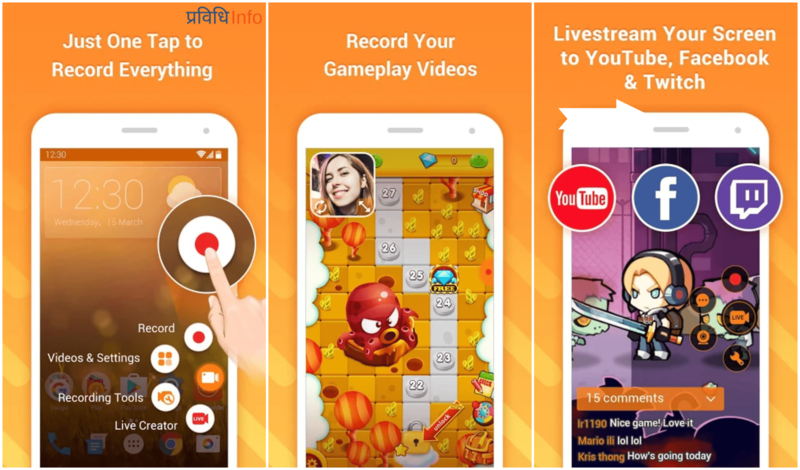 The app can create an output video result in 1080p, 12 Mbps, 60 FPS and supports more than 20 languages! 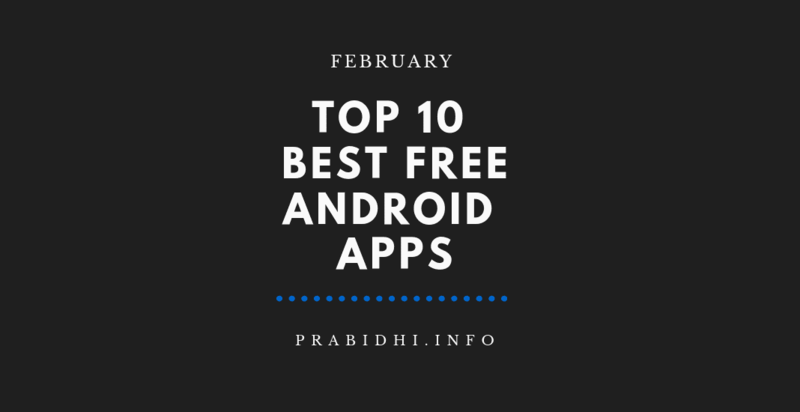 If you are smartphone-nerd, there is no great feeling like getting paid apps for free. 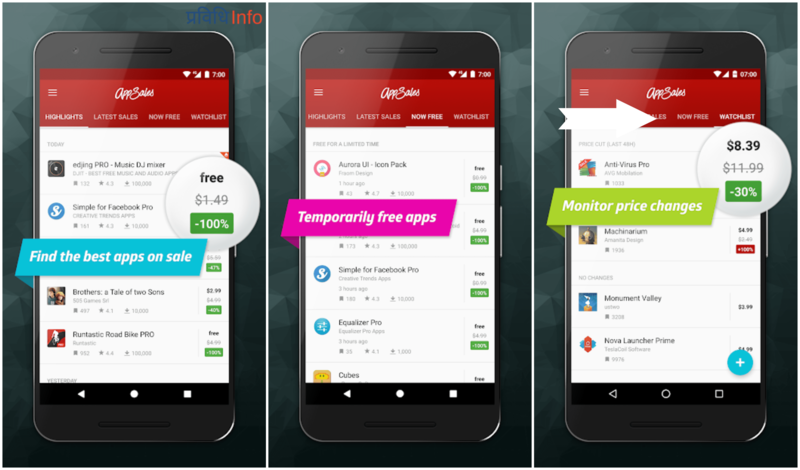 AppSales provides and lists the promotions where the paid apps are given away 100% off, completely free. However, they do list the huge discounted apps too. Canva has already made a name in creating professional-like stunning graphics with little or no skill in graphic designing. 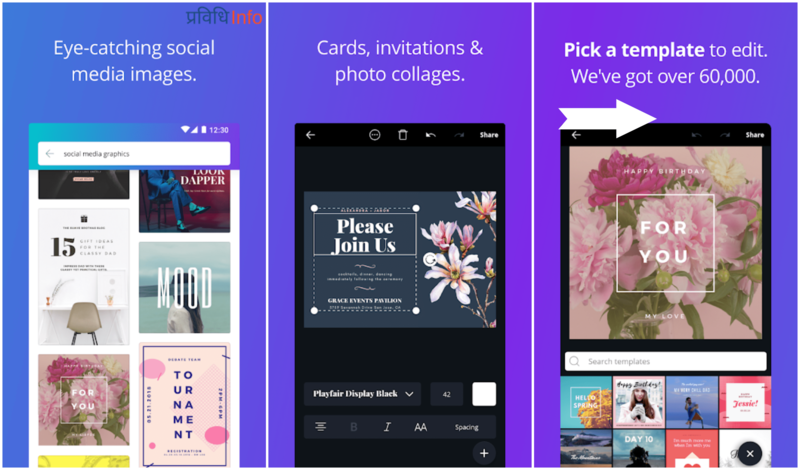 And so, Canva has its own native app for Android too. 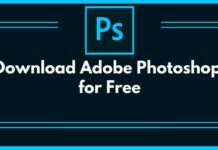 Canva app can be used to make graphics for social media post, cover art, profile picture, blog banners animations and more.